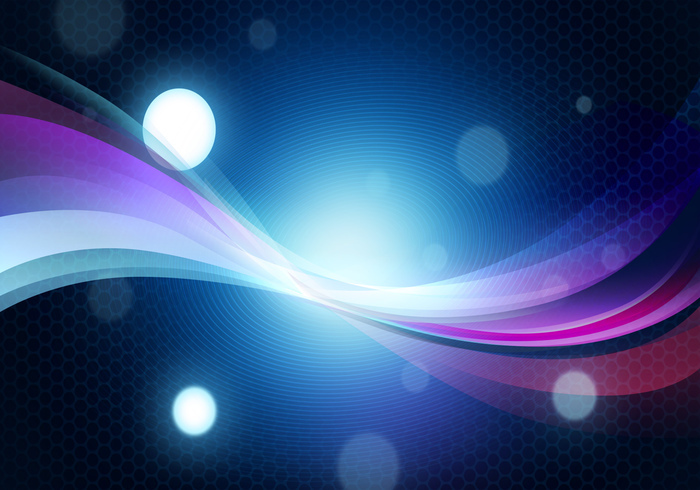 Abstract colorful background with bokeh effect - Free Photoshop Brushes at Brusheezy! VERY VERY I HAVE NO WORDS TO SAY THAT THIS IS GREAT THIS BRUSH THANK YOU SO MUCH CONGRATULATION!!! Thank you so much ! Great Job !!! que es esto por dioss??? how do you get it to look like that in PS?